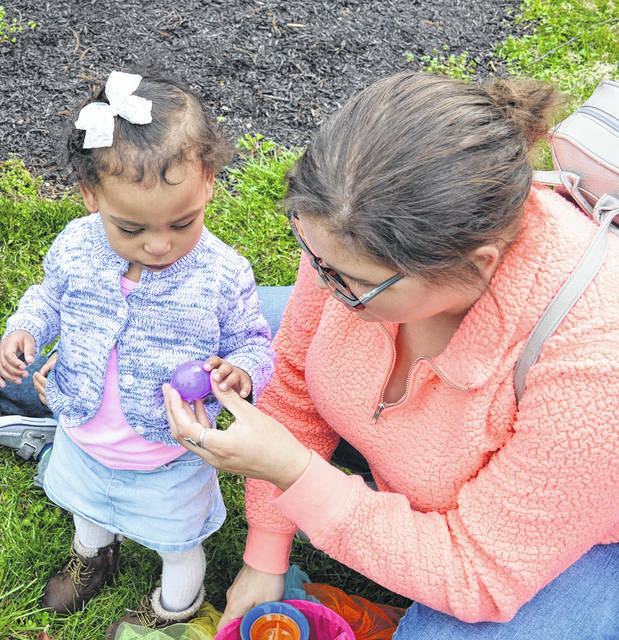 WILMINGTON — The fifth annual Community Easter Egg Hunt presented by the Wilmington Public Library and Wilmington Parks & Recreation took place at the library Saturday morning. 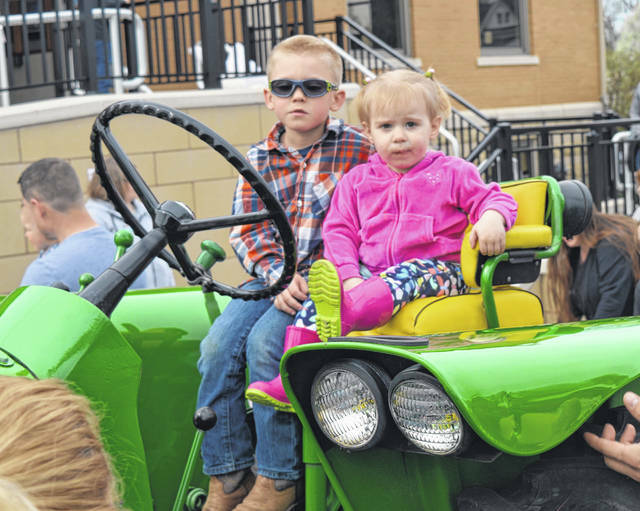 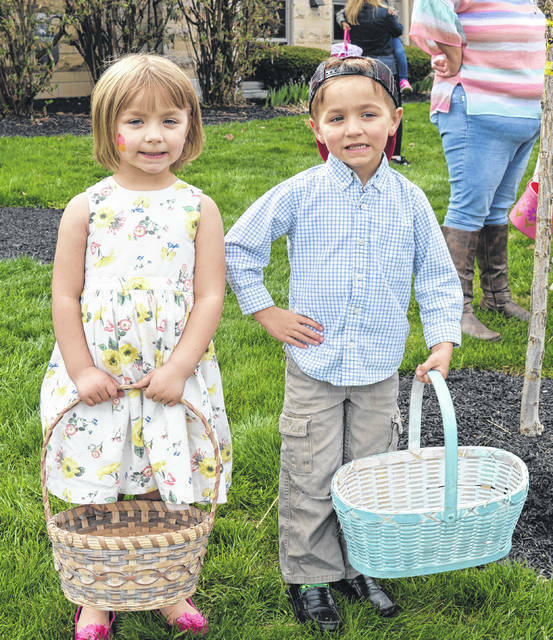 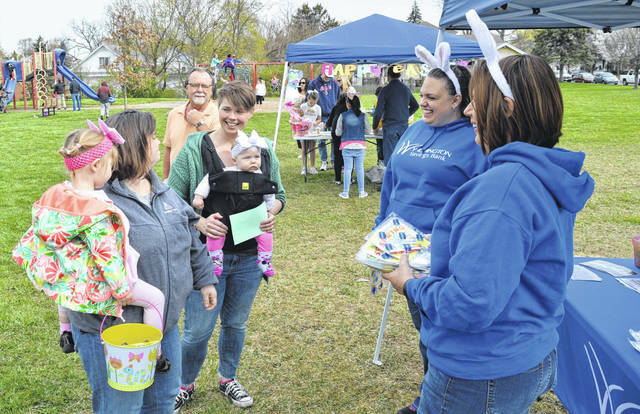 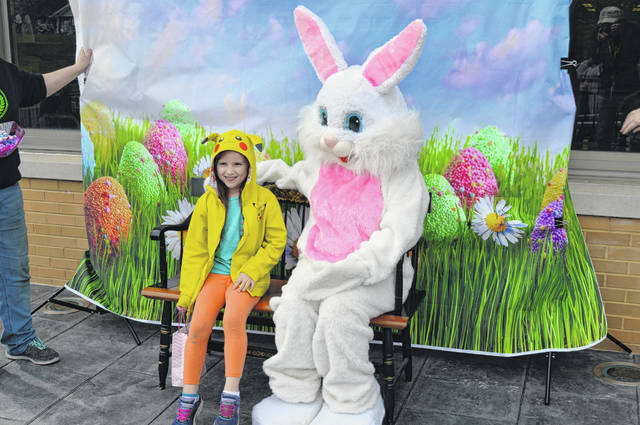 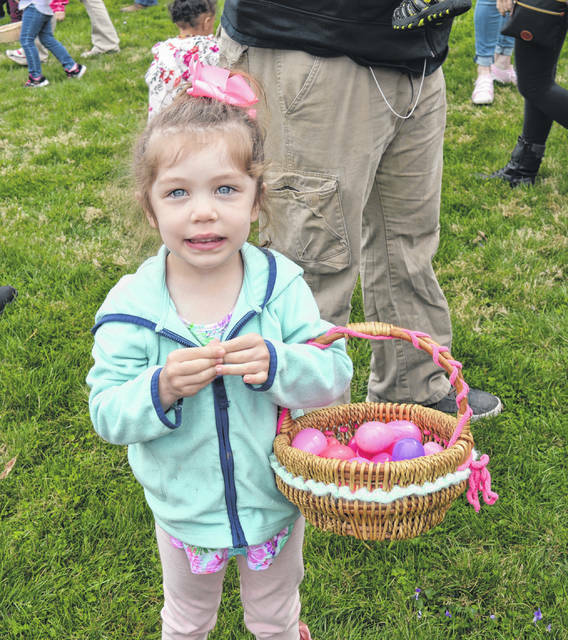 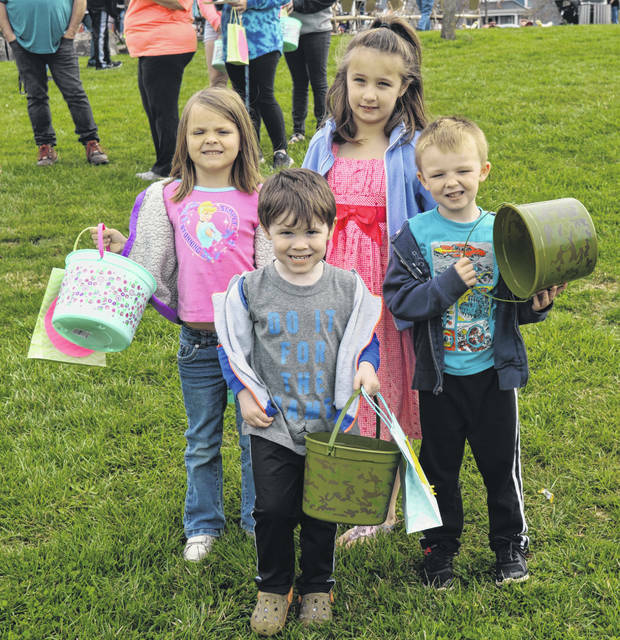 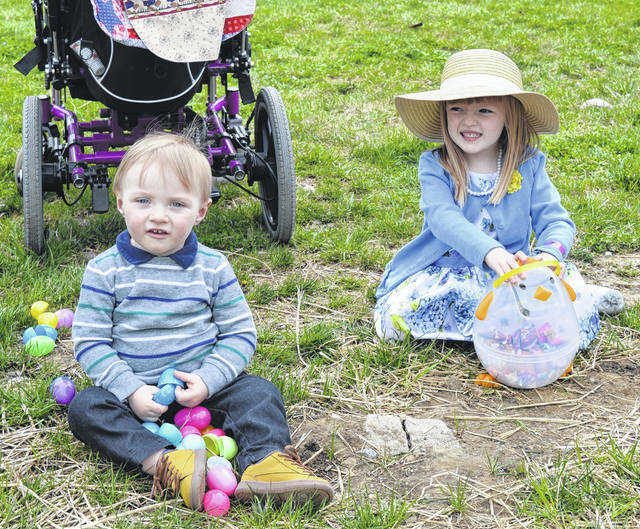 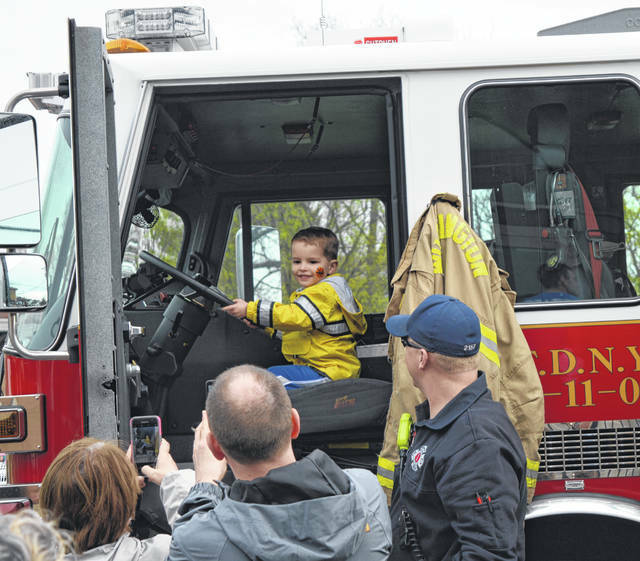 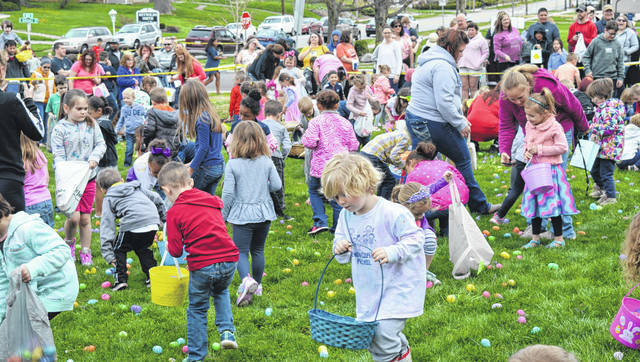 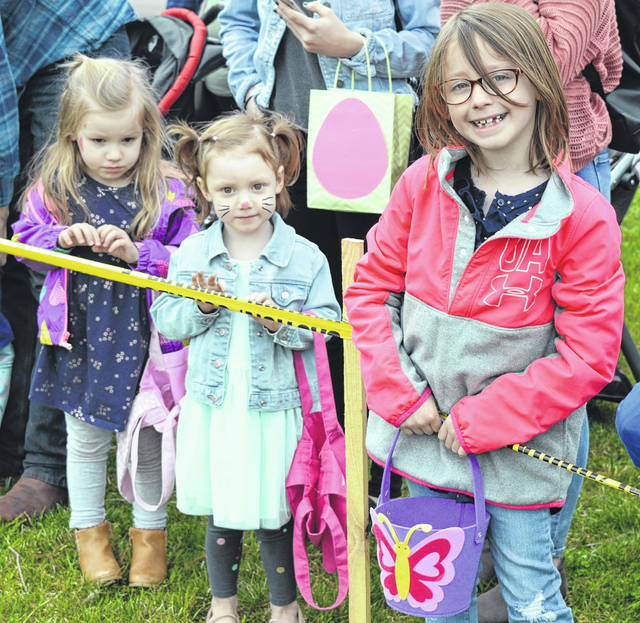 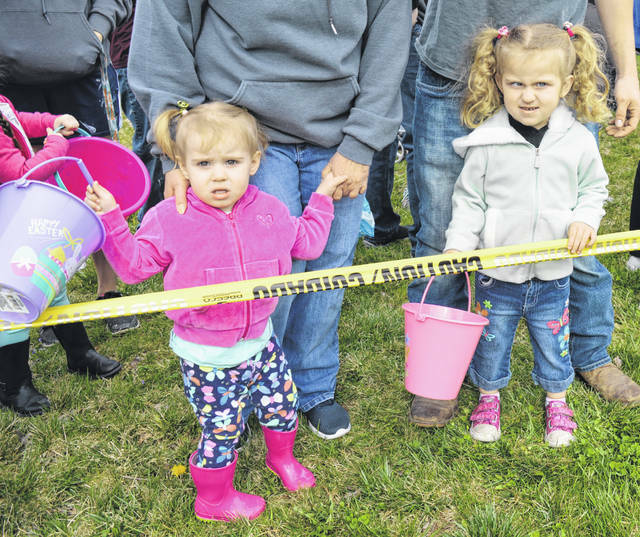 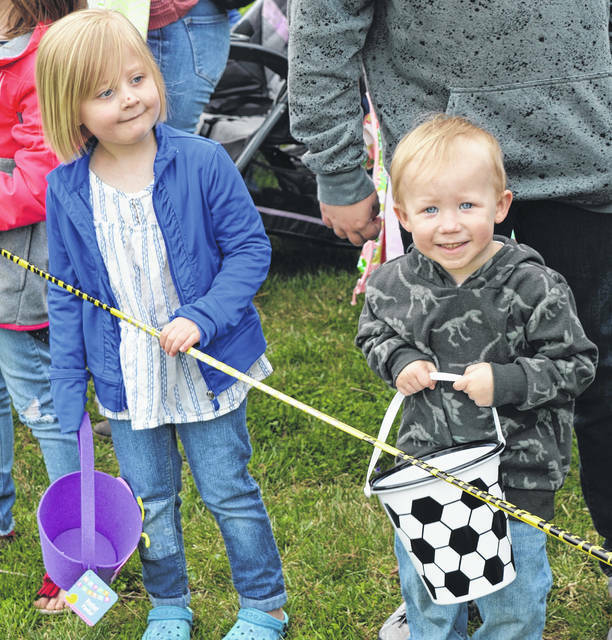 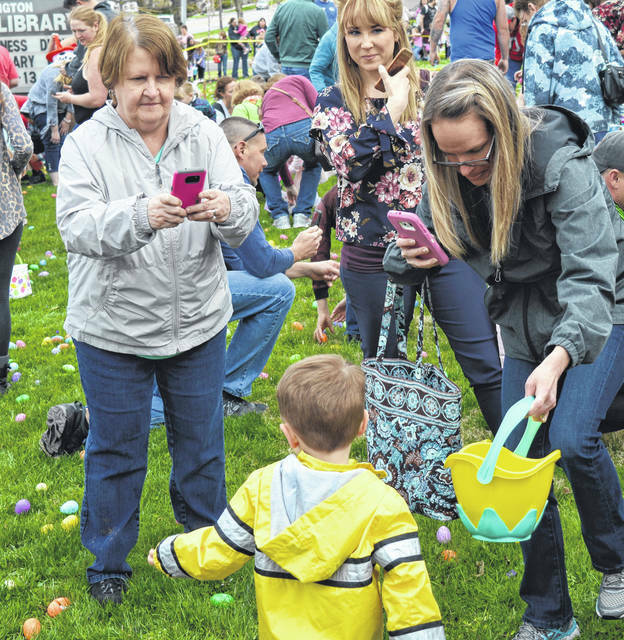 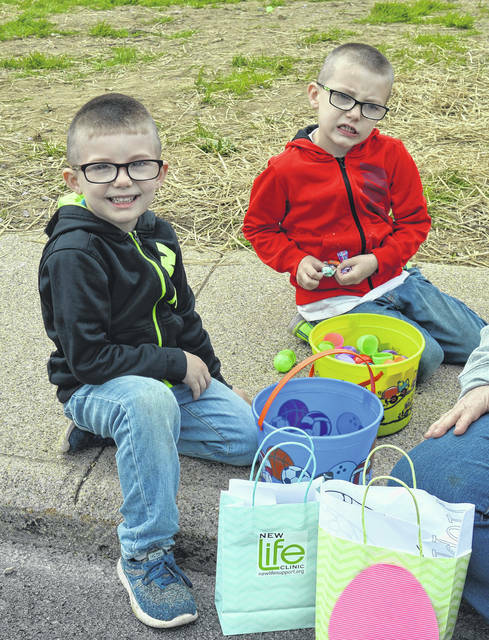 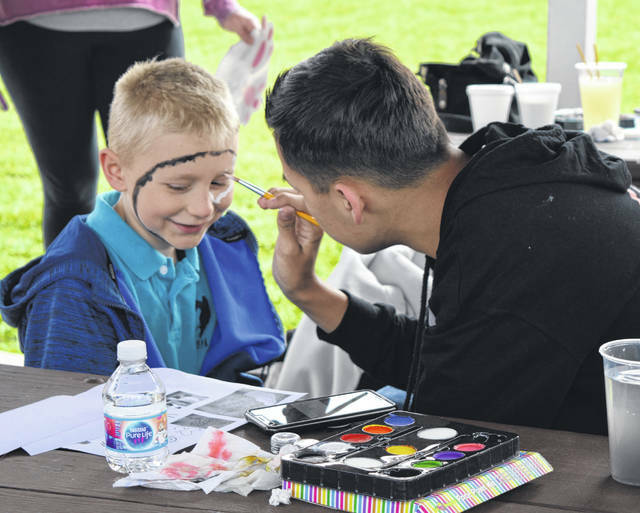 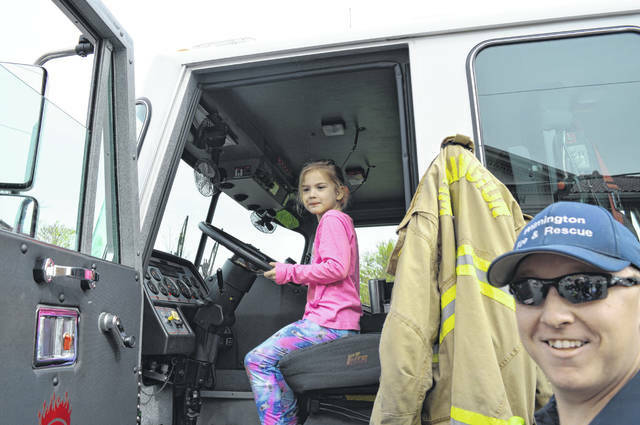 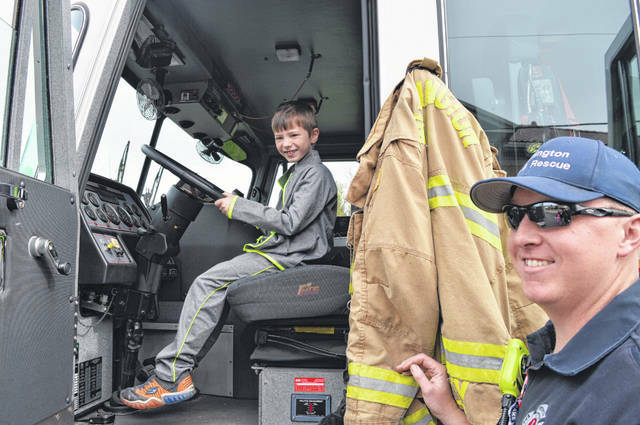 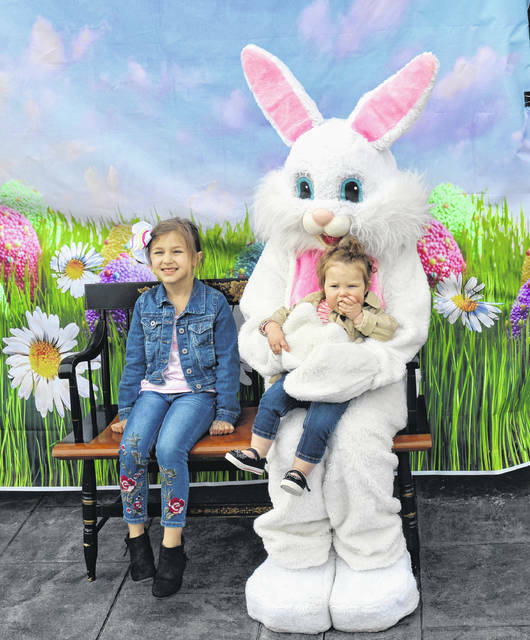 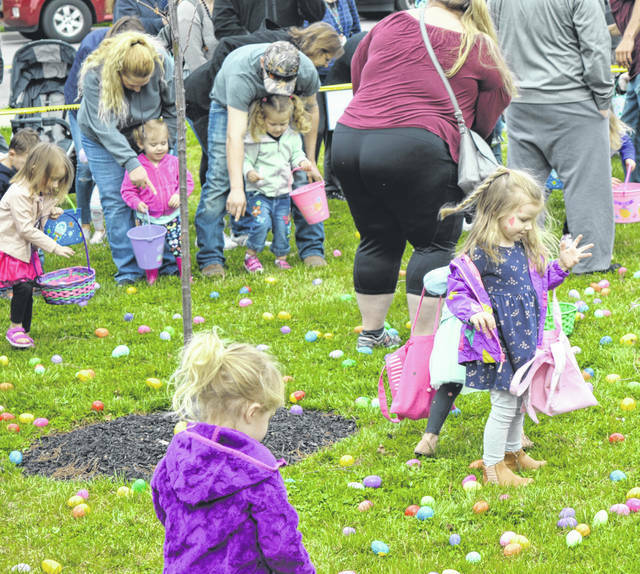 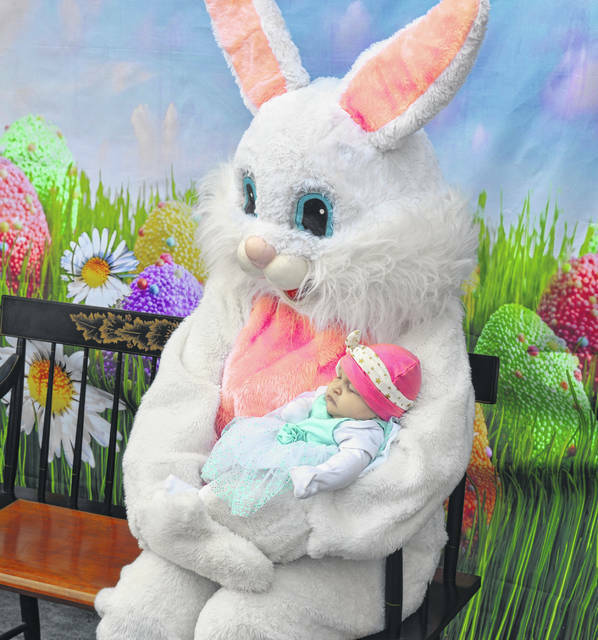 The event included breakfast, pictures with the Easter Bunny, face painting, police car and fire truck tours, and tractor tours. 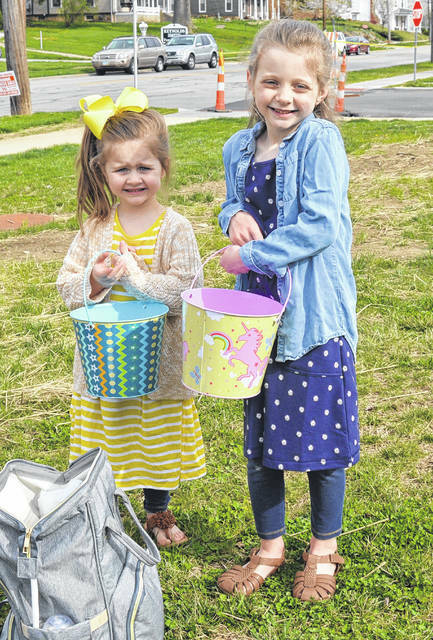 For many more photos of the event, visit wnewsj.com. 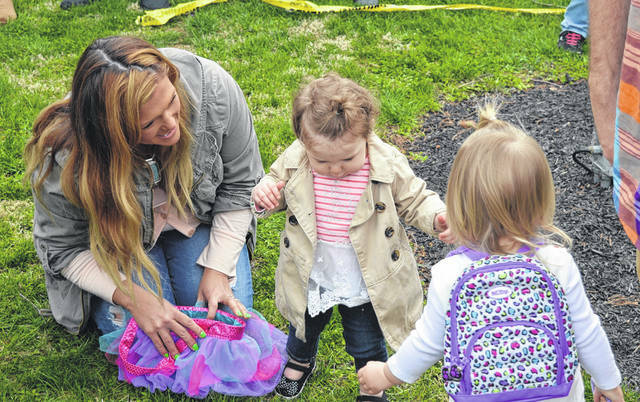 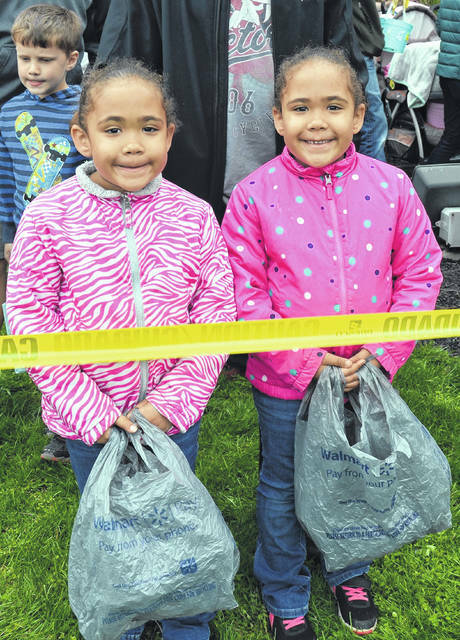 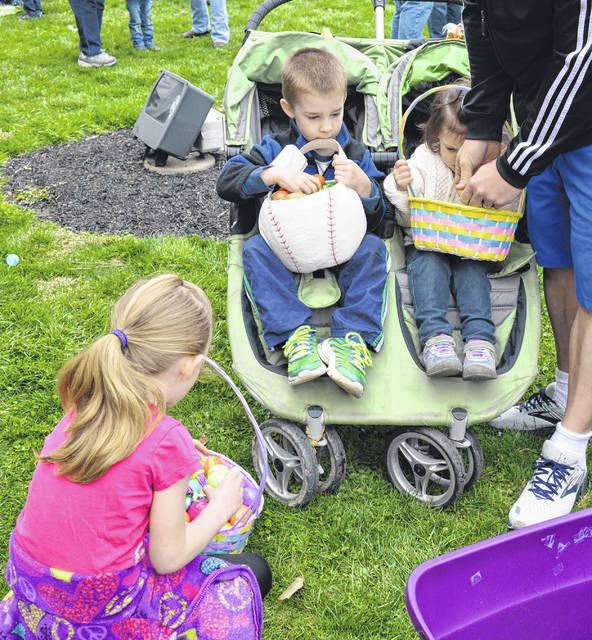 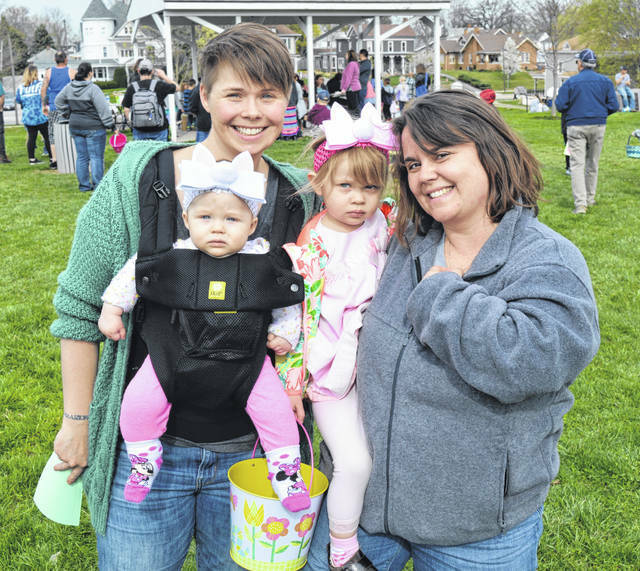 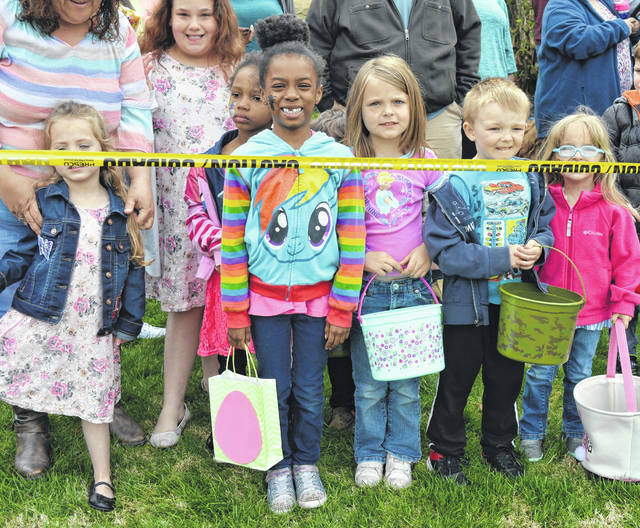 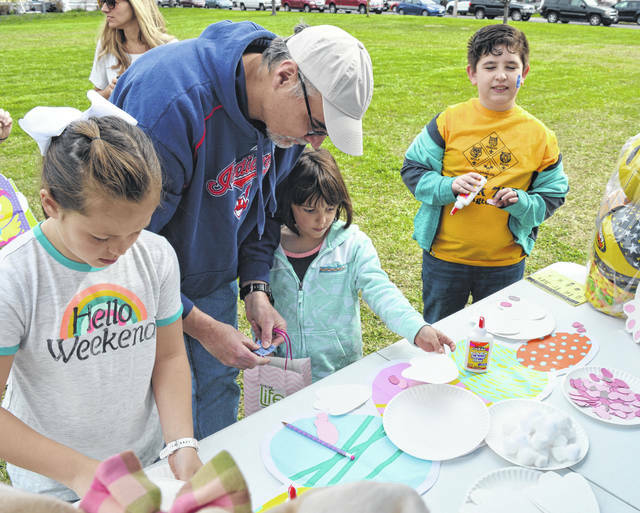 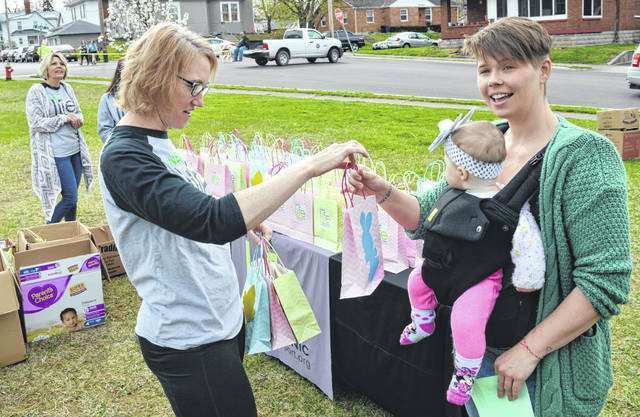 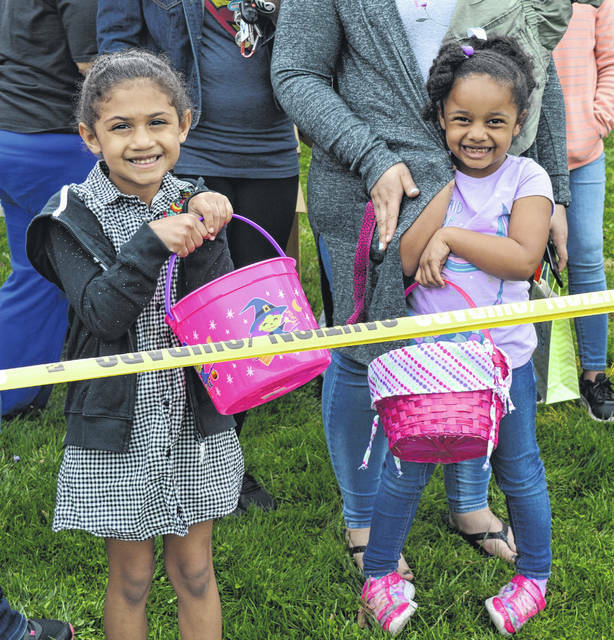 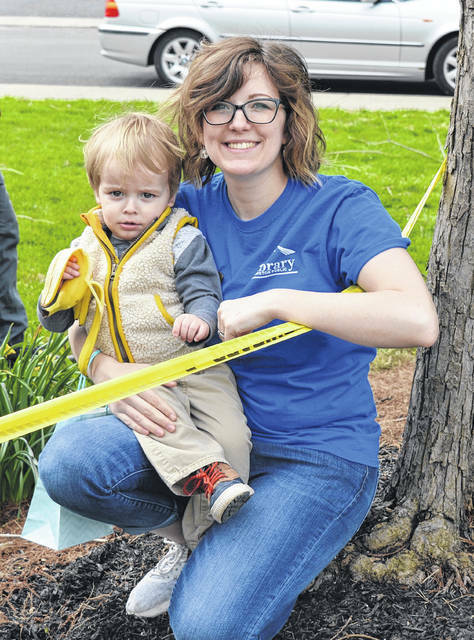 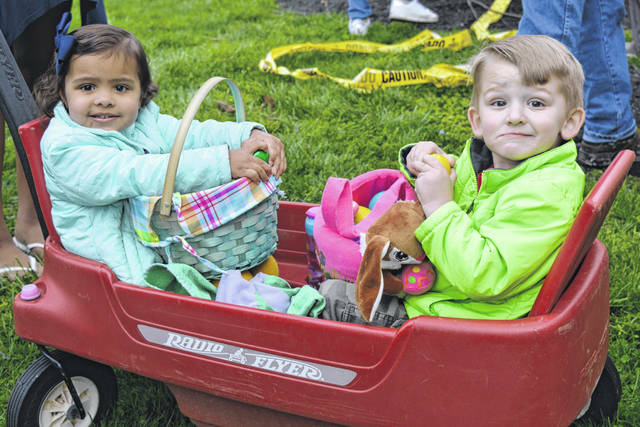 The fifth annual Community Easter Egg Hunt presented by the Wilmington Public Library and Wilmington Parks & Recreation took place at the library Saturday morning. 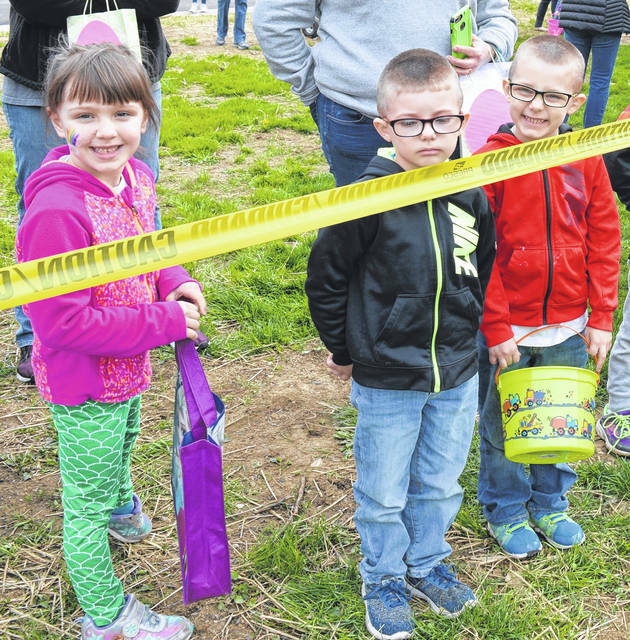 The event included breakfast, pictures with the Easter Bunny, face painting, police car and fire truck tours, and tractor tours. 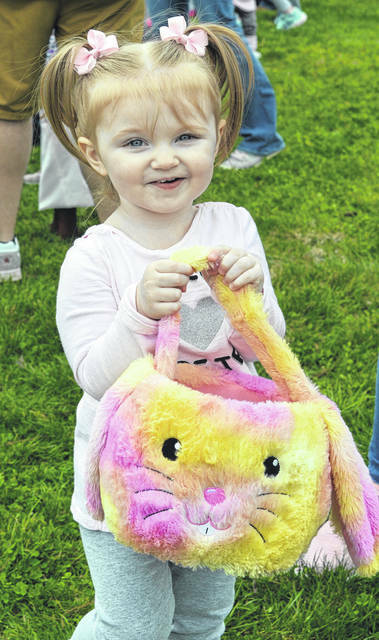 For many more photos of the event, visit wnewsj.com.